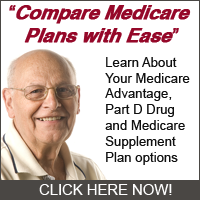 What is Medicare Electronic Prescribing? When it comes to considering long term care insurance or ways to pay for your long term care there are a few options that are always available. You could use your savings and choose exactly how to be cared for by being able to pay for it yourself. You could have separate long term care insurance or you may even have a local or community group that provides some of this coverage. Could You Get a $1,000 Reward for Uncovering Medicare Fraud?